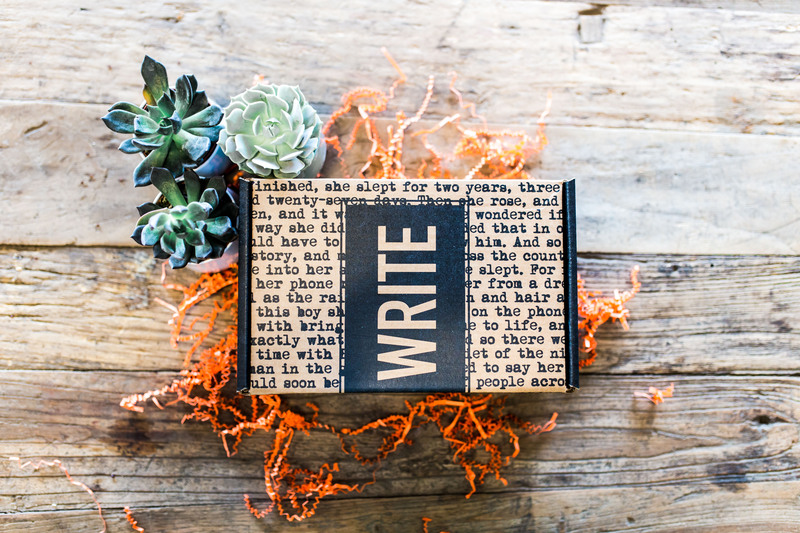 Grab the LAST September Scribbler box! US only. Shipping included in price. Fair warning: these will most likely sell out very quickly. A photo of this box can be found at goscribbler.com/howitworks.